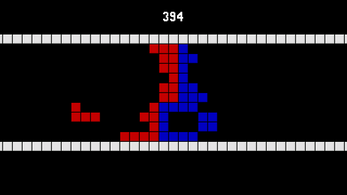 A new look on classical Tetris game, except it is for two players. Yeah, totally. Cooperate or play against. You can also try playing solo, provided you are good enough. I await potential suggestions, ideas or comments.